Delivery from £6.00 to United Kingdom in 3 - 7 working days. Before we began Solidwool, Devonia Sheepskins were the last remaining woollen company in our town and the oldest tannery in the country. They have been producing sheepskins here, on the edge of Dartmoor, for some 200 years. That makes for a lot of knowledge. 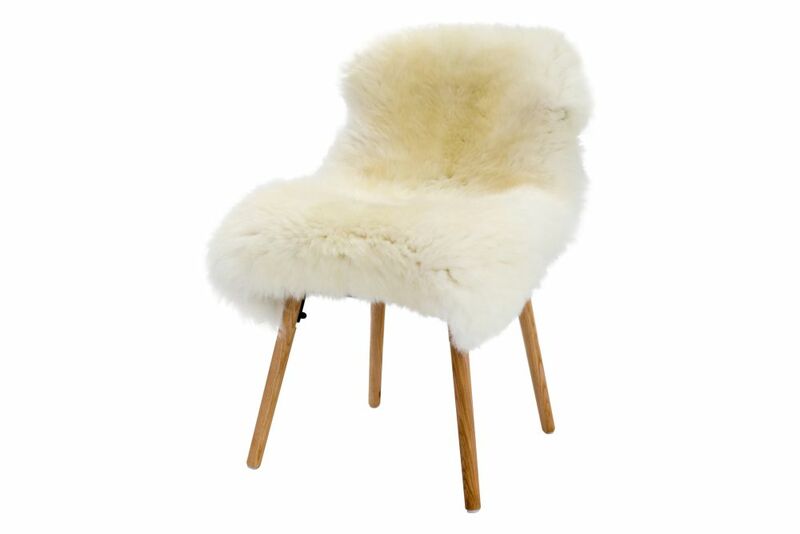 Their traditional processing techniques have been handed down over the years by highly skilled craftsmen, making Devonia sheepskins a unique and sought after product of excellent quality. Please have in mind that slight variations in sizing/colour are possible due to natural product. We've created a new way of working with wool. We make use of the best natural materials and create beautiful, soulful products, designed to last.